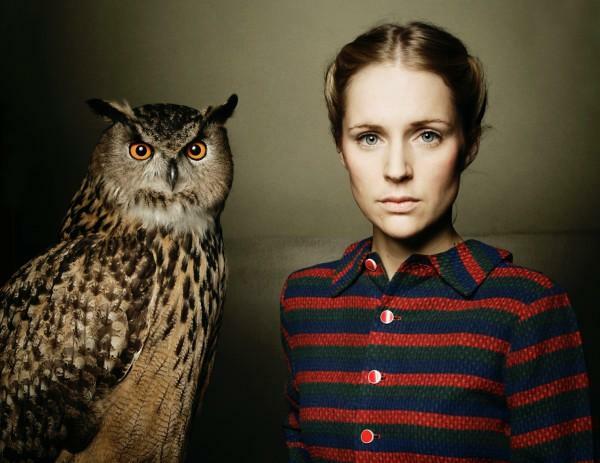 Agnes Obel is a Danish musician whose debut, Philharmonics, was released last year. We’ve got a song from it called “Brother Sparrow” to share. What a lovely voice. 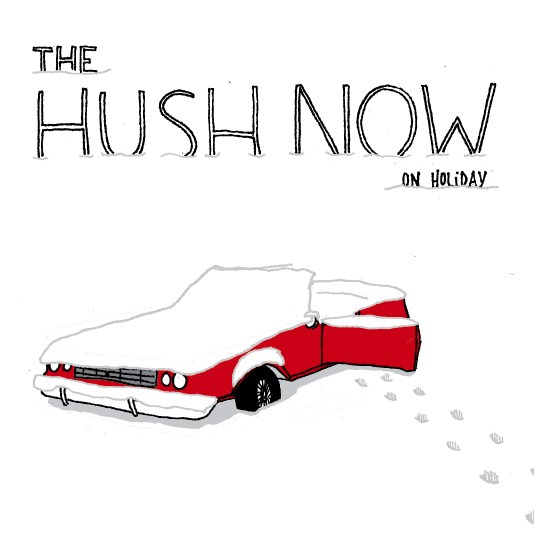 Sure, “On Holiday” from The Hush Now is a holiday song, but that doesn’t stop me from listening to it as if it’s just a regular song. I’ve been listening to it actually for a few months and I didn’t even realize it was a holiday song, until I really listened to the lyrics. Heck I love this song, “Socialite Death Squad” by The Idle Hands. They’re from Minneapolis, and if their other songs are like this I must get everything they do. Written by: Dagmar on 05/04/2011.on 05/03/2011. 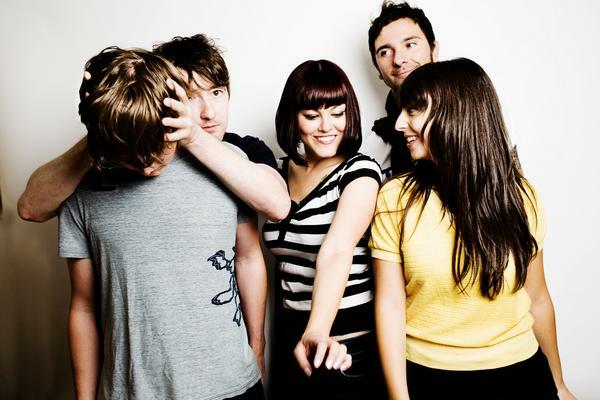 This entry was tagged agnes obel, mp3, MP3s, posted by dagmar, the hush now, the idle hands. Bookmark the permalink. Wasn’t sure how best to get in touch, but since you enjoy last years “On Holiday,” i wanted to you get our latest holiday track, “Happy New Year, Dear” which was recorded during our Memos tracking. It’a available for free download for folks.